It's part of our culture at C3 Victory to be passionate about mission. We are a mission church and this is expressed in the term "BEYOND". "Beyond" extends farther than the landscape of the four walls of our church services. It extends 'into the fields' (John 4:35) as Jesus encouraged his disciples to open their eyes to see. It is our desire that everyone at Victory would see the fields. Beyond the four walls of our homes. Our offices. Our church gatherings. Beyond the four walls we create to 'protect' ourselves from the discomfort of going beyond what we know. We are called to go. To go into the streets, the neighbourhoods and the world to those who don't know Jesus yet. To go both locally and overseas to those in need of a Saviour. Because we don't wait to wait for them to come to us. 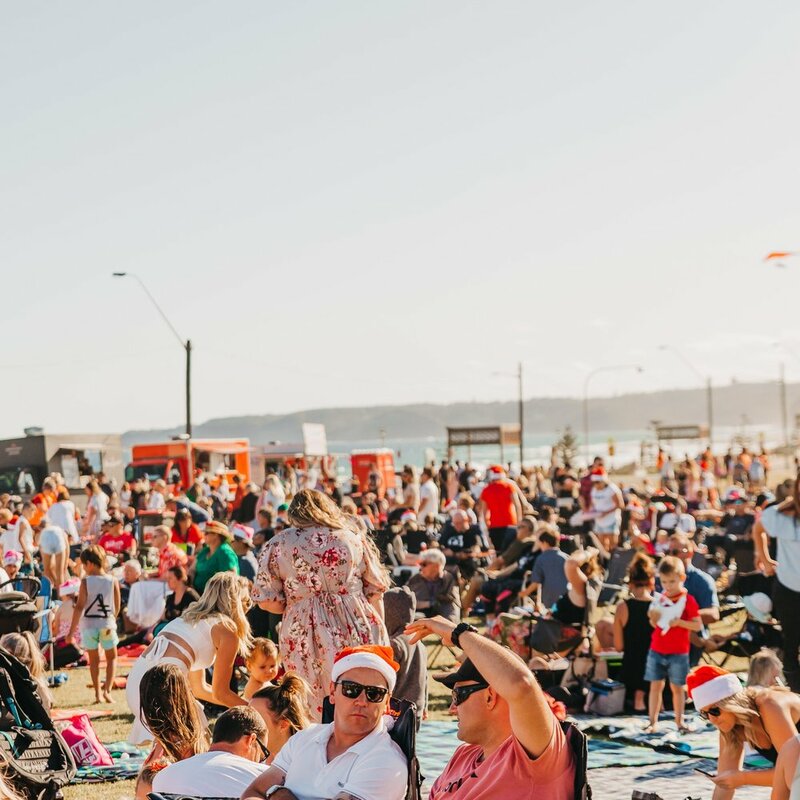 Alongside C3 People, we are a part of an annual community Carols event, attracting thousands of people to hear the good news of Jesus. We are involved in citywide inativies, such as CityServe and the Lords Mayor Prayer Breakfast. We are proud to be a C3 Global Church. 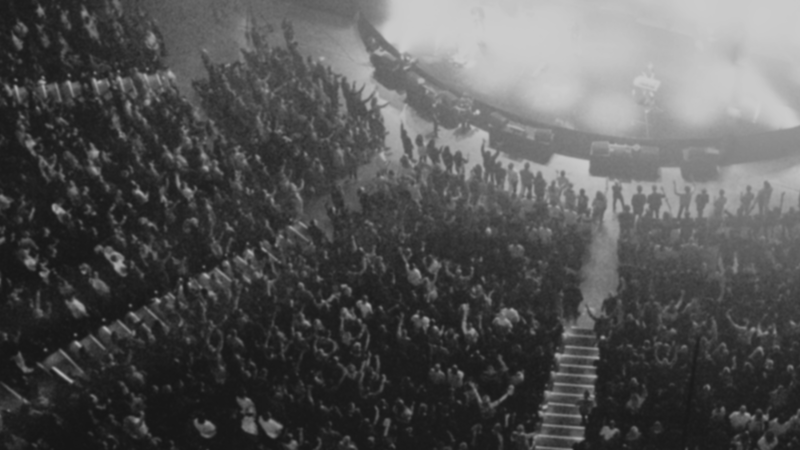 C3 Global is an international movement comprised of over 500 Churches across the globe. 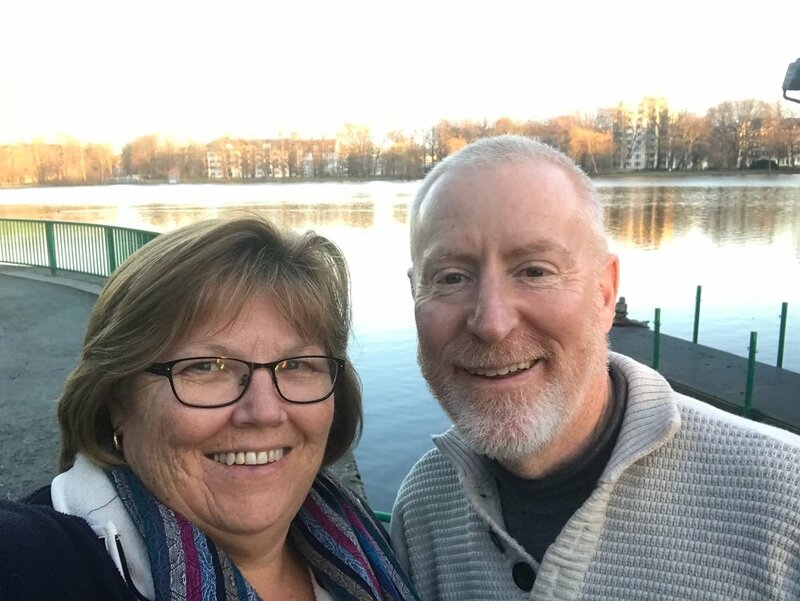 We support a number of overseas missionaries working to spread his name to all corners of the Earth. By partnering with Compassion Australia, our Church and people support a number of families and churches in Indonesia. 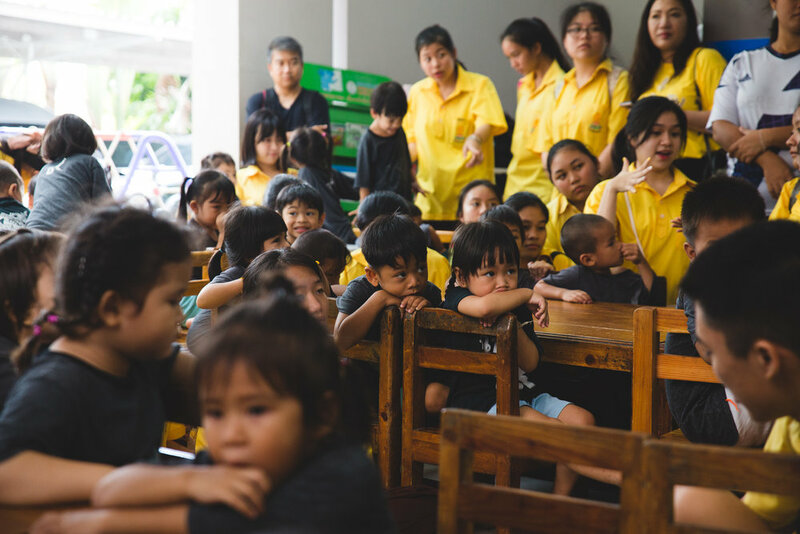 We partner with C3 Bangkok, who bring the Gospel into the Schools and Streets of Thailand. Through Destiny Haven, located in Dungog Australia, we are able to support women coming out of life controlling issues. 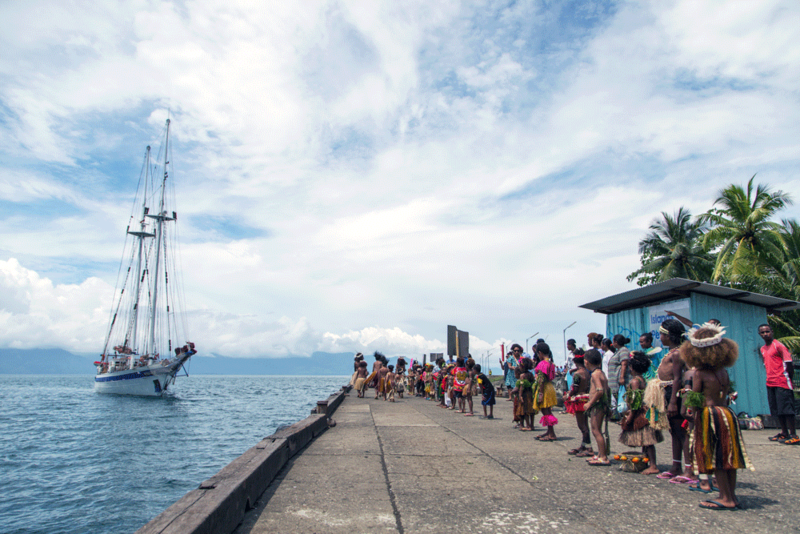 Our partnership with YWAM and giving through Project Blessing helps supply the communities of PNG with much needed medical help.